In a letter dated February 23 and addressed to Mnangagwa, Mujuru’s lawyers, Hamunakwadi and Nyandoro, said her coalition partners feared that the deployment of soldiers by Zanu PF compromised the integrity of the upcoming polls. “Zanu PF political commissariat and government have deployed an estimated 3 000 military officials in civilian clothes into both urban and rural communities to campaign for Zanu PF ahead of the election,” Mujuru said. The PRC, which comprises Democratic Assembly for Restoration and Empowerment (Dare), Mujuru’s National People’s Party (NPP), and Zimbabweans United for Democracy (Zunde), is one the three opposition alliances contesting this year’s elections against Zanu PF. The other coalition — MDC Alliance, led by Nelson Chamisa — is made up of MDC-T, MDC, Multi-racial Christian Democrats, ZimPF, Zanu Ndonga, People’s Democratic Party (PDP), and Transform Zimbabwe. Renewal Democrats of Zimbabwe leader Elton Mangoma also leads another opposition coalition, Code, but comprising fringe political parties. In her correspondence, Mujuru also challenged Mnangagwa to stop paying lip service to electoral reforms. She argued that despite making several public pronouncements to reform the electoral roadmap, Mnangagwa had done nothing tangible to level the political playing field with less than six months before the polls. “Our client is worried that despite your office’s pronouncements to that effect, there are no indications that since you assumed power, sufficient steps and programmes of engagement with all the necessary stakeholders has been done in order to ensure the promotion of a conducive environment for free, fair and credible elections,” the lawyers wrote. 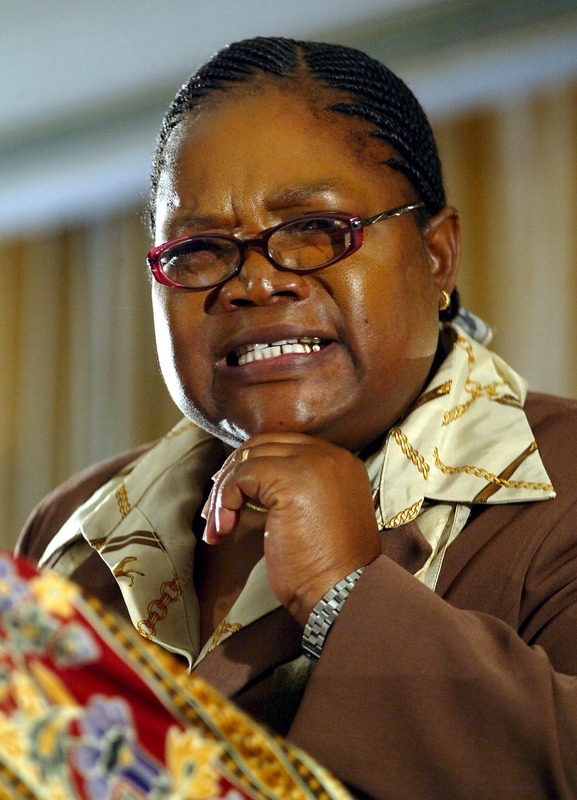 Mujuru claimed that the State media remained captured by the ruling party to the detriment of the opposition. She warned that failure to free media space, confine soldiers to the barracks and reform legislation to ensure compliance with the Constitution would result in disputed election results. “Without the necessary and much-needed electoral reforms by Zimbabweans, hope for a free, fair and credible election is diminished on a daily basis,” she said. Contacted for comment yesterday, government and Zanu PF spokesperson Simon Khaya Moyo dismissed Mujuru’s claims as “hogwash”. “That is nonsense, absolute hogwash. Why would we do that? We are the people’s party, we have support and strong structures that can campaign for us. The army has no business in elections. If she has deployed her army, then she can talk about that army because we have no knowledge about what she is talking about,” he said. Moyo said the party’s political commissar, Retired Major-General Engelbert Rugeje, had no powers to commandeer soldiers to campaign for Zanu PF. “Rugeje is not part of the army. He retired and is, therefore, no longer part of the command element. He has no powers to deploy or command any section of the army,” he said.